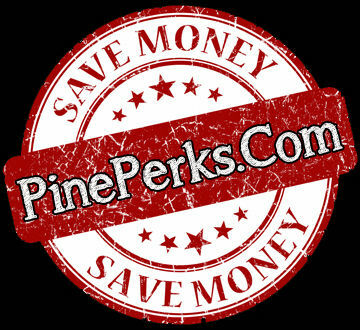 Pre-arranged Discounts and Deals for Couples and Thier Guests. Plan your wedding and honeymoon here. 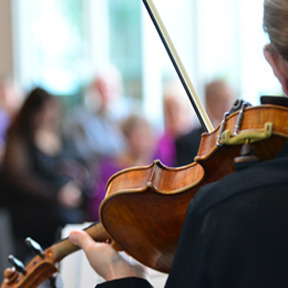 small weddings budget saver Shop https://ChicagoWeddingPackages.com and Save. 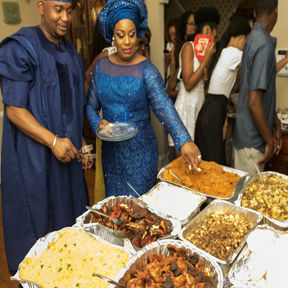 Nigerian Wedding Buffet at Pine Manor Chicago. Shop https://ChicagoWeddingPackages.com and Save. 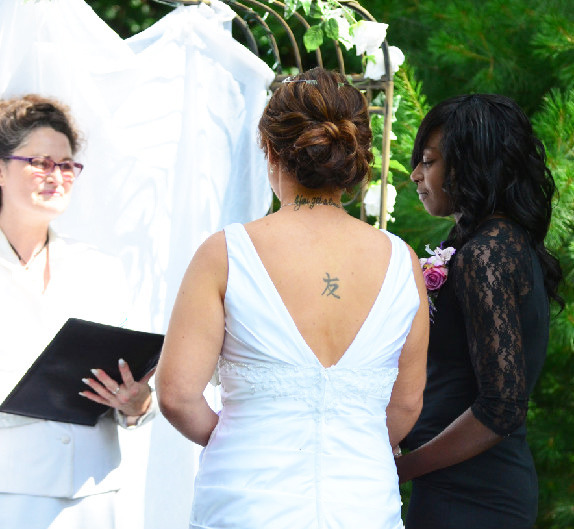 IL Wedding Officiant, Rev Pam performs another military wedding ceremony. Need a Day Of Coordinator? 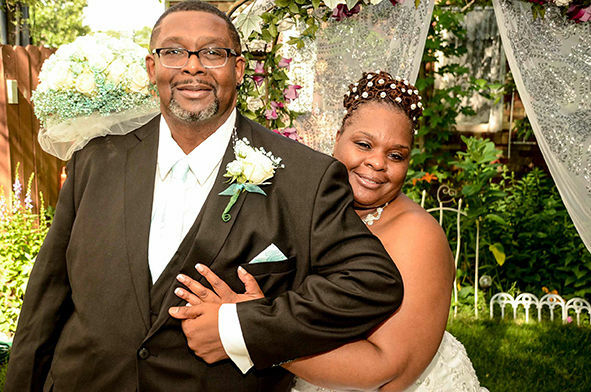 No Problem – Rev Pam has years of experience doing weddings and knows how to handle any hiccup! Hire Rev Pams team of professional Day-of Coordinators and make sure your vision is carried out. Logon to Day-OfCoordinator.com to read more. Your price is based on your guest size. Budget conscious options including wholesale wedding florist PamsWeddingFlowers.com for wholesale prices on your flowers too! Thank you for considering me as your wedding officiant. I would be honored to write and perform your wedding ceremony. I believe that the ceremony is the most important part of the day, and your ceremony should reflect that. Not a cookie cutter. I provide 5star service at a fair price and wedding day coordination to ensure your entire day goes as planned. If you're looking for a small wedding venue, I have opened my historic home and garden for year round elopements and small weddings with up to 30 guests, located in the windy city's NW suburbs. 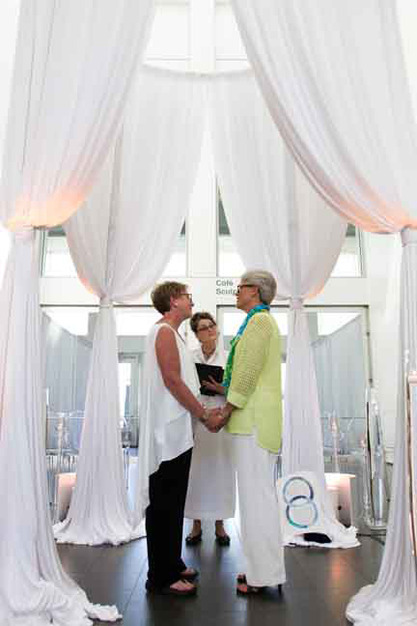 (It’s amazing - you have to look at the photos) I'm the only wedding officiant in Illinois able to provide this weddings service. Capacity 32, or partner with my off-site venue for a wedding with up to 300 guests! The perfect place for a small, intimate ceremony filled with suburban hospitality. 5-Star Pine Manor Chicago is a unique wedding venue offering an intimate, home elegance perfect for a small guest list of up to thirty, or a private elopement to Chicagoland's Northwest suburbs. With 1920’s charm and Rev. Pam’s suburban hospitality, this unique wedding experience is like no other. 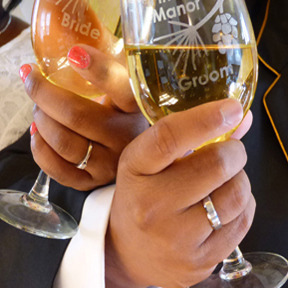 Your Wedding Just Got Easier! 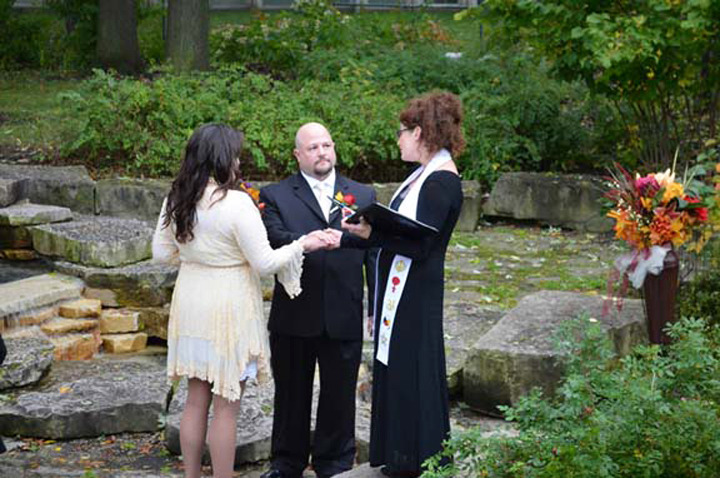 IL WEDDINNG OFFICIANT REV. 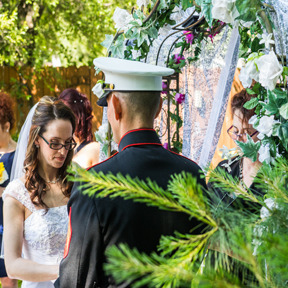 PAMELA will perform your ceremony in a magickal way that will touch your soul and inspire your future together. Day-OfCoordinator.com is another valuable service Rev Pam and her experienced team of assistant coordinators can help you with. Don't just cross your fingers and hope your special day turns out like you planned. Hire Rev Pam today. 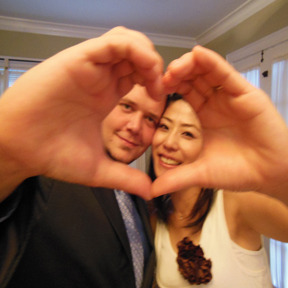 PamsWeddingFlowers.com makes Rev Pam a one-stop-shop when it comes to wedding value. She is an expert at floral design and would love to make your entire bridal party flowers and floral decor for you and save you money too. Rev. Pam made Our Wedding Day Especially Awesome and Beautiful Spiritual and Carefree, she took care of every detail and made our guests especially Welcome, We would like to Thank You Rev. Pam for making Our Wedding Day So Wonderful, You are an Awesome and Gracious Person, May God Bless You Rev Pam, from Tolulope and Tasha Michael married on December 30, 2017. Rev. Pam planned the most beautiful garden ceremony for my husband and I on 10.4.17. From officiating, to the cake and house wine, to the photos, to my bouquet.. and all the memories in-between! I cannot recommend her enough. Our wedding was everything we ever dreamed of. Absolutely Perfect in every way possible, from start to finish. Booking with pam was made easy from one phone call to booking on her website, main thing that stood out was her warm welcoming personality, we didn't have to arrange anything and was all sorted for us for when we arrived from England on the actual day! Venue was perfect and we felt very relaxed. And all the little touching things counted from bubbles to wine and even money off for near by restaurants. Pam Thank you so much for everything - including uploading our pictures so we didn't have to wait. I speak English but have translators who work with me. Please just ask. Spanish, Polish, German and Chinese are the most popular. 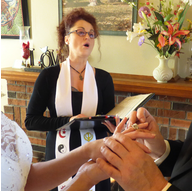 I travel a 5 state area to perform wedding ceremonies and spiritual commitment ceremonies. I am Pagan and LGBT friendly. 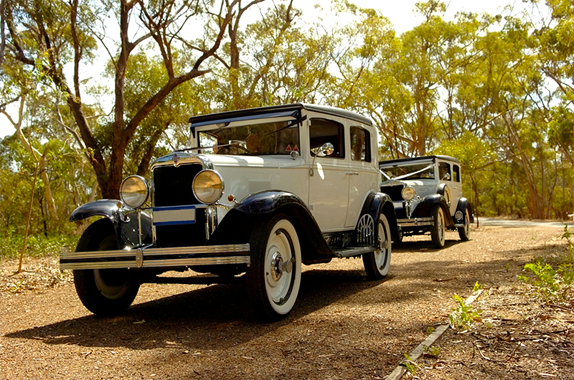 Or, for small weddings 30 guests or less, you can marry in my charming 1920s Little wedding venue. 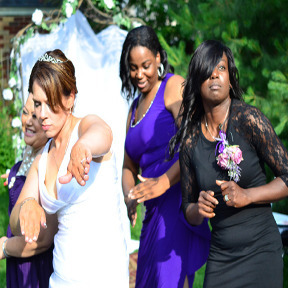 Either way, I will craft the perfect wedding ceremony that reflects you and your love! 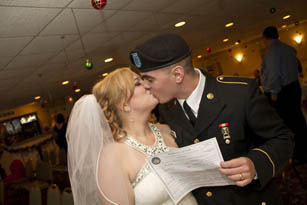 Trust what other couples say - logon to http://MyWeddingReview.com to read over a hundred 5Star reviews from couples just like you, all raving about Rev Pams amazing ceremonies and Day-Of Coordination services.